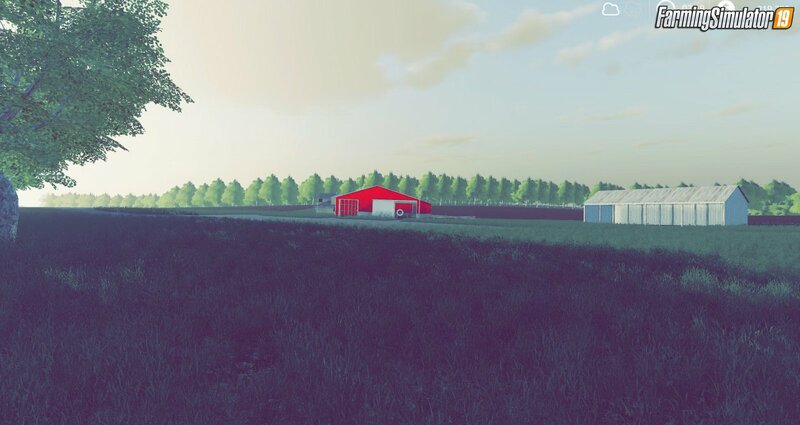 Download mod Hardin County, Kentucky Map v2.0 for FS19 | Farming Simulator 19 game. Welcome to Hardin County, Kentucky. This map is based off of our farm for the most part. Map has 1 sell point for grain/milk/wool/cotton at the same place. Bale sell point next to it. Animal buy point. 4 farms. No Forestry, no map border. I messed up the sell point but it does work. My first attempt at making a map so it was a learning curve, but have fun. 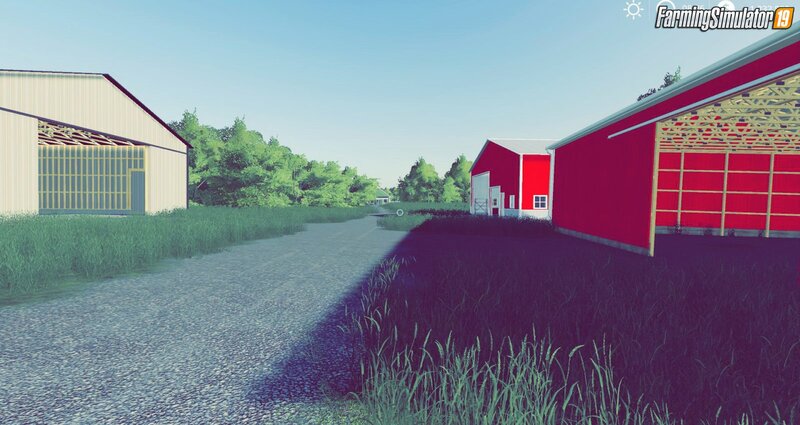 - fixed the texture error with the roads and sale barn. 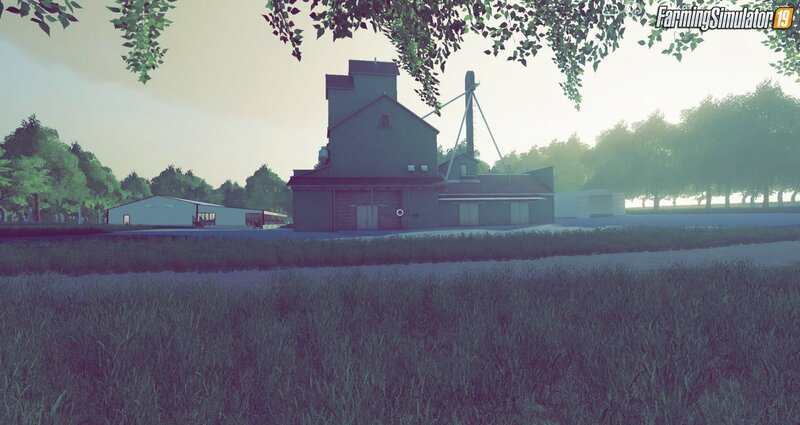 Installation instructions for «Hardin County, Kentucky Map v2.0 for FS19» - Your first action will be to download the archive using the appropriate button below. Mods on our site are virus-free, and 99.9% have any extension other than “.exe”!